Ubisoft Working On New Avatar Game | Nerd Much? As Ubisoft makes it clear that it is trying very hard to forget the 2009 James Cameron’s Avatar: The Game, the publisher announces that due to its renewed partnership with Fox Interactive, developer Massive Entertainment is going to give it another go. Though it is far more likely that this reboot of the old game is more to do with the movie’s sequel(s) coming out than any business partnership. 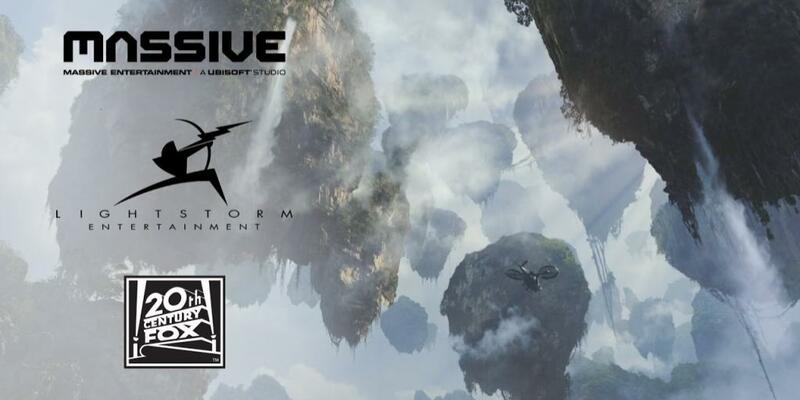 According to Ubisoft, the new game will “expand on the movie universe in new ways and offer the freedom to experience Pandora like never before.” All to include the three sequels planned, though no details on what exactly there is to expand in the otherwise plotless, if very pretty, world of Pandora after the events of the first movie. Do you think Ubisoft can make a good Avatar game? Or will it be Assassin’s Creed in the forest? Let us know your thoughts in the comments below!